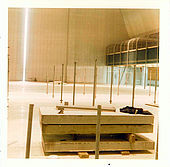 The High Voltage Laboratory is equipped to perform full scale high voltage testing. The laboratory is therefore equipped with three AC transformers for 500 kV which can be arranged in cascade to make up to 1500 kV, and a 20 stage lightning impulse generator up to 4 MV and 200 kJ. 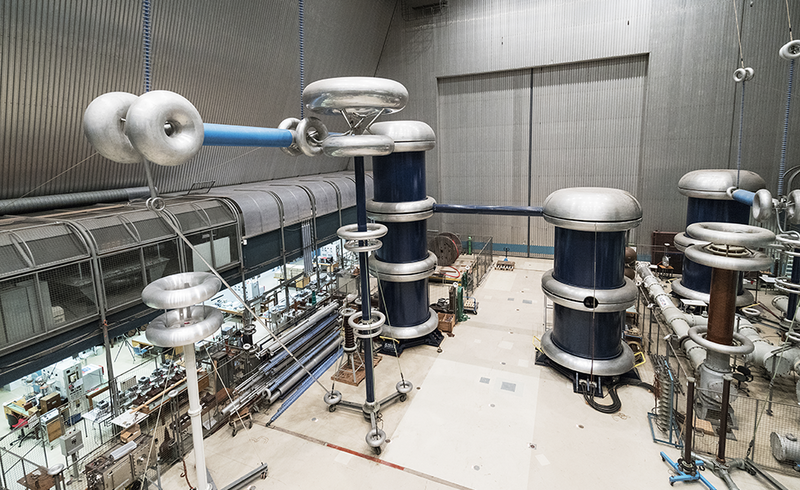 Besides that, a 600 kV DC source is used in full scale testing. Dielectric spectroscopy, devices for capacitance and tangent delta measurements, high-tech oscilloscopes, SF6 handling equipment, vacuum ovens, high voltage amplifiers and special devices for partial discharge measurement are available. 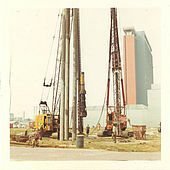 Research and education on High Voltage Engineering has a long tradition at Delft University of Technology. 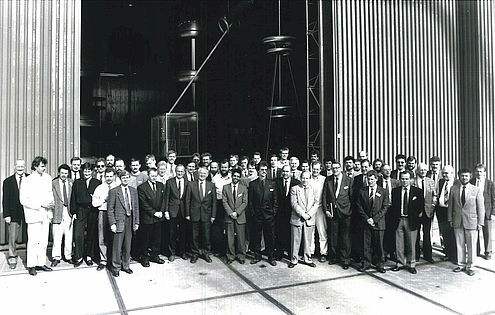 In 1970 the High Voltage Laboratory project started after nearly ten years of preparations. 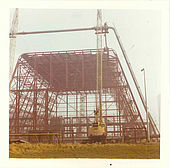 The laboratory was completed in 1972 and was fully equipped during 1975, including a three stage AC cascade up to 1.5 MV and a twenty stage lightning impulse generator capable up to 4 MV. Since then, the TUD High Voltage Laboratory is a unique facility, giving industry the opportunity to profit from our facilities and expertise, and having a close cooperation with our technicians, researches and teaching staff members. 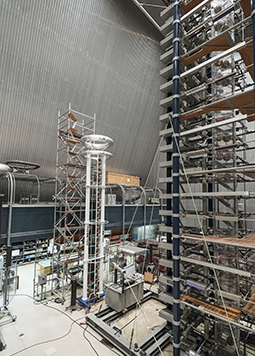 During the next years, the High Voltage Laboratory of Delft University of Technology became a centre of knowledge for partial discharge detection and other phenomena related with high voltage engineering. The books of professor Kreuger have been a reference in high voltage education. One of the most important books written at that period was “Partial Discharge Detection”, that was for twenty-five years the leading text book in this field.